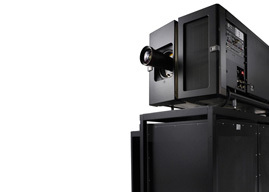 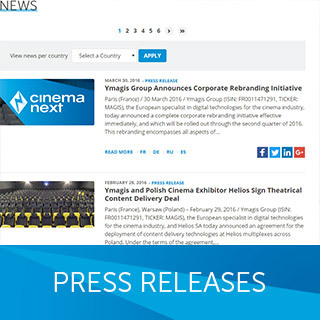 Learn more about Ymagis Group’s CinemaNext business unit. 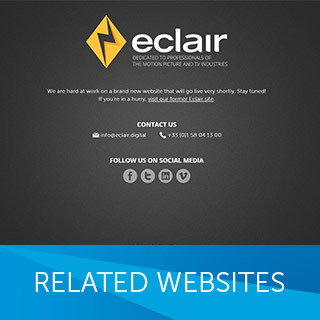 Read our recent statements or view news related to your country and subscribe to our newsletter. 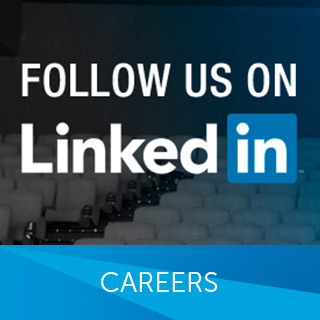 See the list of upcoming events at which you can meet our teams. 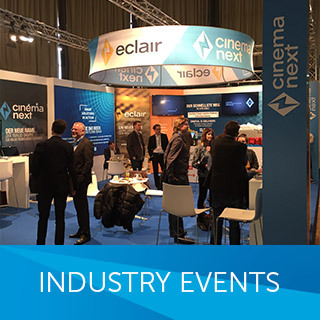 Join a fast growing and dynamic group in the cinema exhibition and content services sectors. 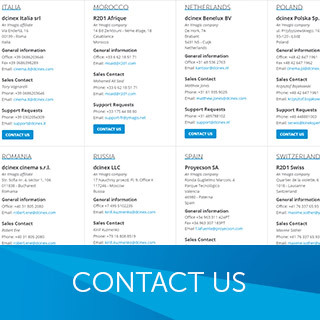 Get in touch with our headquarters and regional offices around the world. 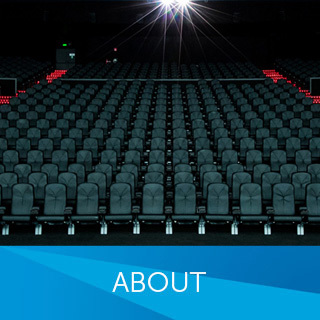 Learn more about Ymagis Group’s portfolio of products and services.